What’s Inside: Saute without oil and store fresh herbs for weeks. Impress family, friends with these two easy kitchen/cooking tips I learned, even the non-cooking chef can master. 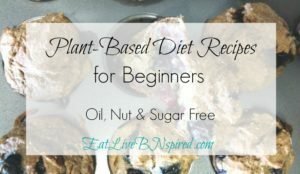 Plant-Based Living “Newbie Beginner’s Series” a step by step guide. 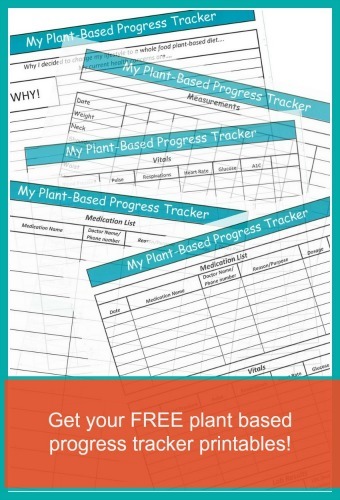 Breaking down the transition phase to a Whole Food Plant Based Diet (Lifestyle). 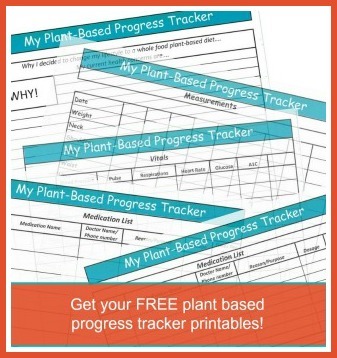 Avoid the overwhelm, save time, money and improve your health. My husband loves telling the story about a bag of instant rice burning. Simple instructions: place a bag of rice in a pot of boiling water. Cook for X amount of minutes, drain the water and dinner is served. Are you asking, who burned the instant rice? I’m not a chef nor do I claim to be. I try to do the best I can each day. But my cooking skills have improved over the years, since I transitioned to a whole foods plant-based diet. It didn’t happen overnight. But with continuous effort and implementation I’ve improved. 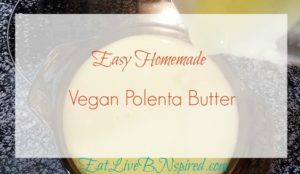 Today, I’m sharing two easy kitchen techniques I learned during my journey from Julie Marie of Protective Diet.com. She teaches the techniques I use to this day. Below each video is a step by step instructions for both the dry browning technique and storing fresh herbs technique. But watch the video first so the process makes sense. At first, I worried the onions would burn if oil wasn’t added. But the fear of burning the onions went away the more I applied this technique. And the easier it became. First, watch the video above. Dry Browning has become a natural part of everyday cooking. Now when I look at a recipe with oil in the ingredients, the first thing I do is see if the oil is only for browning. As long as all the other ingredients are on my okay to eat list. I’m good to go. Use any type of onions (yellow, red, white or sweet) – diced or sliced. I also use this technique for sauteing mushrooms. The natural water within the mushroom releases. Just like the onions. Oil is not needed to add more flavor. The Dry Browning Technique adds all the flavor you need. 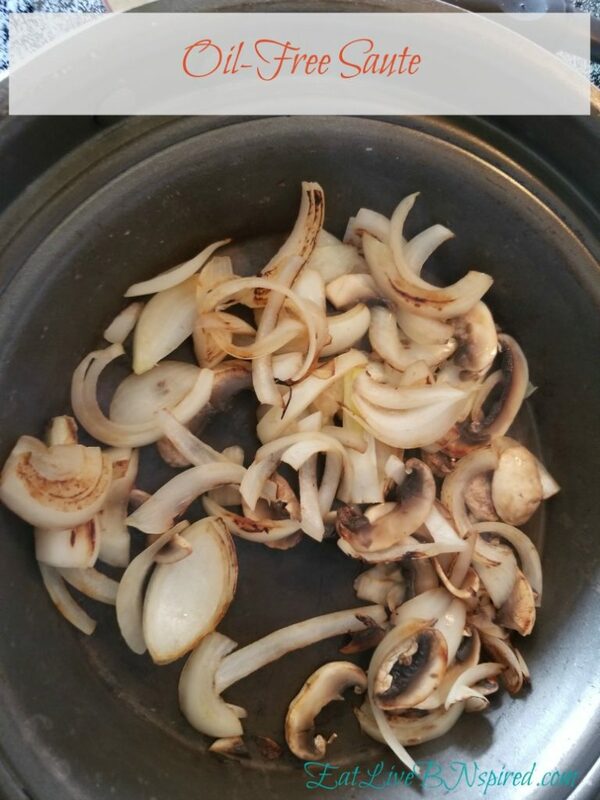 Use the same technique for sauteing in the instant pot. Click the saute button and follow the steps above. Start with whatever pan you currently have in the kitchen. Why no “oil” not even Olive Oil? When Friends Ask: Why do you avoid adding vegetable oils? How long do your herbs last? Do you throw them away before using them all up? Most of the time, I avoided buying fresh herbs. But on the occasions I dropped them into my grocery basket. I rushed to use the herbs within a few days. That’s one way to avoid the inevitable outcome of tossing money down the drain or garbage. Otherwise they wilt or become wet and slimy. My herbs never lasted long. Once I learned Julie Marie’s technique my bad herb days were gone. Now, days turn into a couple of weeks, at least. By changing the towel weekly the herbs will last two weeks or longer. If herbs are limp repeat the Cold Water Rinse steps from above. I change out my towel every Saturday. No matter when I brought them home. It makes it easier for me to have a set date instead of remembering the day I washed them. 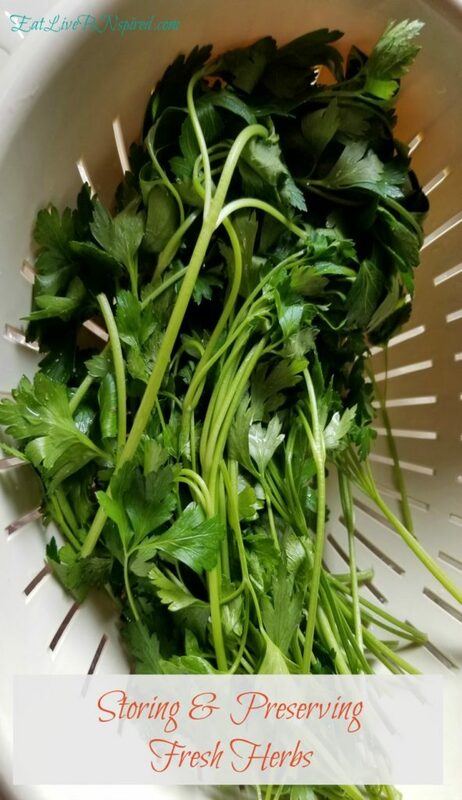 I’ve use this technique with celery, green onions, green (red) leaf lettuce or Kale. You can try this with most veggies. I label the outside of the potluck size container with what’s inside. By using a dry erase marker or masking tape. My cooking skills have greatly improved since the instant rice incident. I still don’t call myself a chef. But, I do enjoy cooking more than when I first started my plant-based journey. Now both of these techniques have become second nature. What techniques have you implemented? Let me know in the comments below. Download and print both Quick Step by Steps from above. 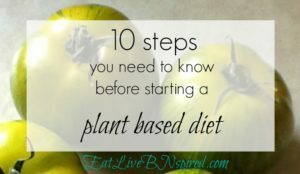 Want more on beginning a Plant-Based Diet?